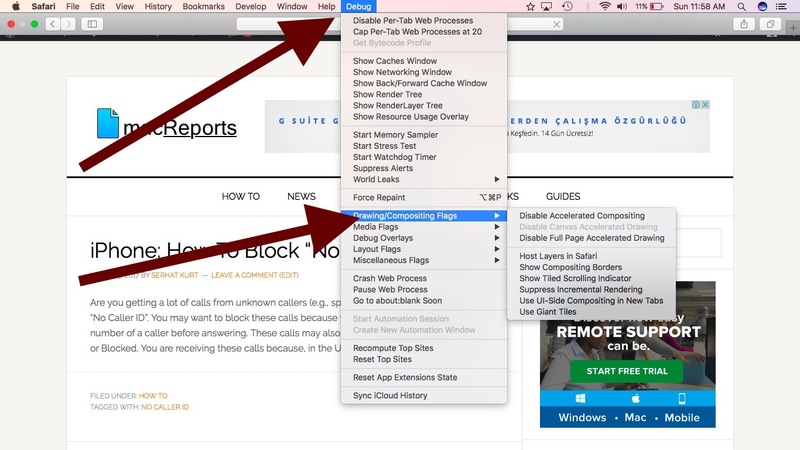 A lot of users are complaining about Safari, saying it’s causing freezing issues. By freezing, it is meant that your Mac is completely unresponsive. It seems that Safari causes the entire macOS system to lock up. 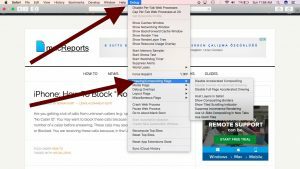 We know that crashes and freezes in macOS are extremely rare however you may still find that your Mac has become unresponsive, and you may get very frustrated when your Mac isn’t doing what you expect. Then select the unresponsive apps and select quit. Choose “Disable Canvas Accelerated Drawing” and “Disable Full Page Accelerated Drawing”. Now check to see if your problem is fixed. Press and hold the Shift key the instant when you hear the startup chime. Release the keys when you see the Apple logo. If Safe Boot resolves this issue, restart the Mac normally. You will have to relaunch Safari. 2-It seems that especially macOS Sierra users are facing this problem. You don’t have to put three compliments before you are about to report a problem about an Apple profuct. It just makes you look foolish and it doesn’t even make Apple products look any better.